Home / Uncategories / Chicago Critical Mass Bike Ride Hits the Streets of Chicago Again. 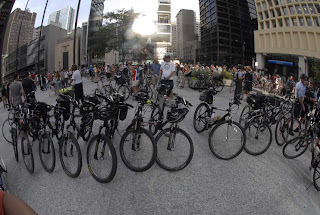 Chicago Critical Mass Bike Ride Hits the Streets of Chicago Again. 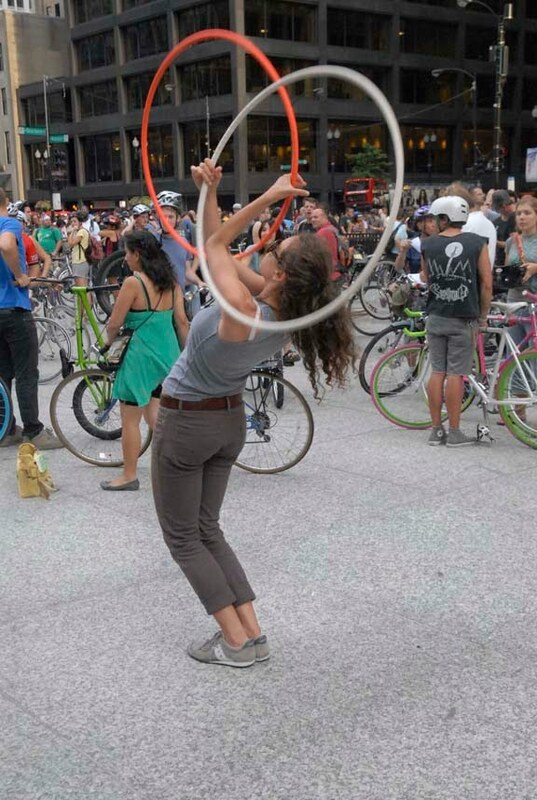 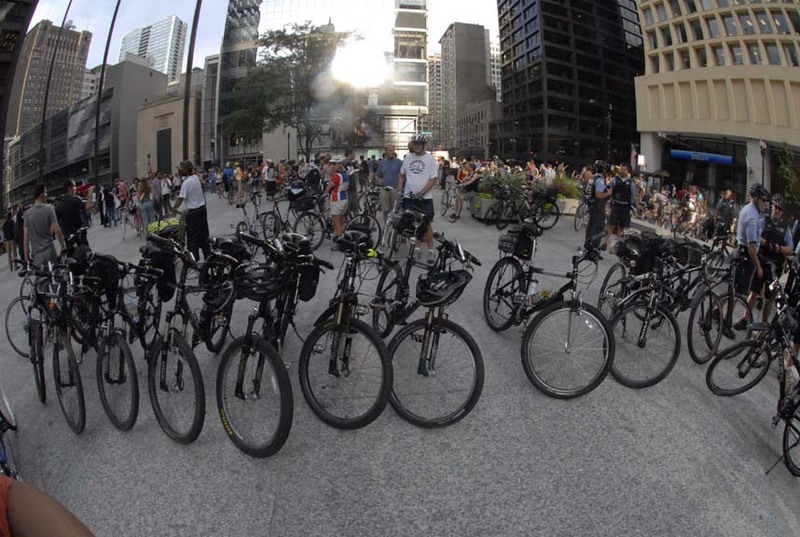 Chicago Critical Mass bike rides start from Daley Plaza, Dearborn & Washington at 5:30 pm on the last Friday of each month, regardless of season or weather. They are free and fun. 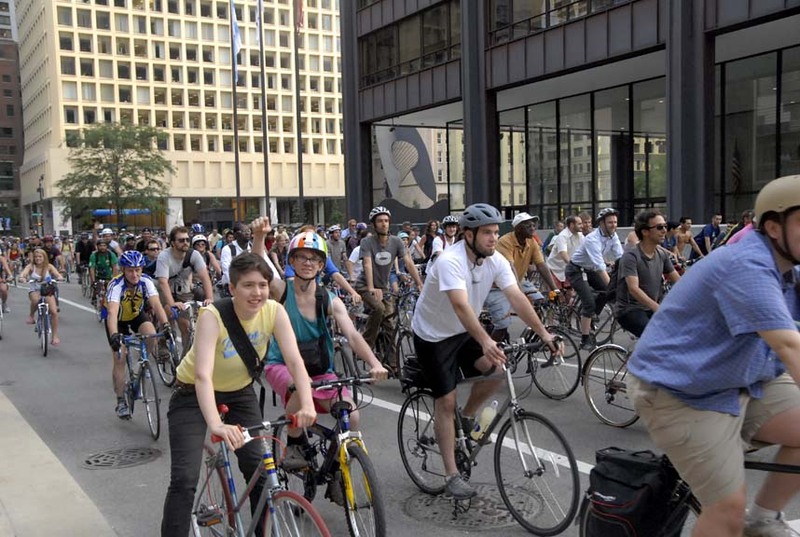 All you have to do is show up with your bike.